Nokia 7.1 was launched in India on Friday. The smartphone has gone up with a PureDisplay panel as its primary highlight, supporting HDR10. Other Nokia 7.1 reports include its dual rear camera setup with Zeiss optics. Also, It features a 3,060mAh battery with 18W fast charging. 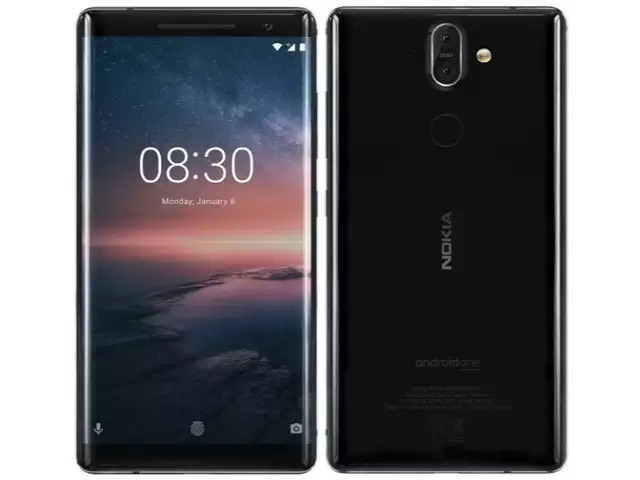 Nokia mobile brand licensee HMD Global on Friday revealed the Nokia 7.1 price in India, its release date, as well as launch offers. 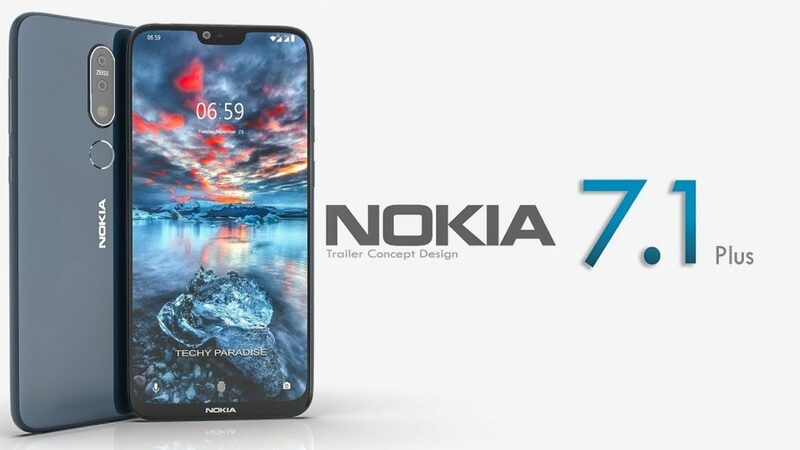 To recall, the Nokia 7.1 was first unveiled last month at an event in London. Nokia7.1 will be available to the users at Rs. 19,999 (recommended the best buy price). This is for the 4GB RAM/ 64GB inbuilt storage variant, and it will go on sale in the country from December 7. The smartphone will be available for sale via top mobile retailers in India, HMD Global said in a statement, apart from Nokia’s own online store. Interestingly, the London launch of Nokia 7.1 with 3GB RAM/ 32GB storage variant has not been brought up in India. There are few launch offers with this smartphone. The company has partnered with Airtel to provide an offer for prepaid subscribers 1TB of 4G data on eligible plans starting from Rs. 199. Moreover, Postpaid Airtel subscribers, on the other hand, will get an additional benefit of 120GB data along with a three-month Netflix subscription. They will also get a 1-year Amazon Prime subscription. This offer is valid on postpaid plans worth Rs. 499 or higher. Those who decide to purchase the Nokia 7.1 using HDFC credit and debit cards, apart from EMI transactions, will get an additional 10 percent cashback via eligible offline stores. 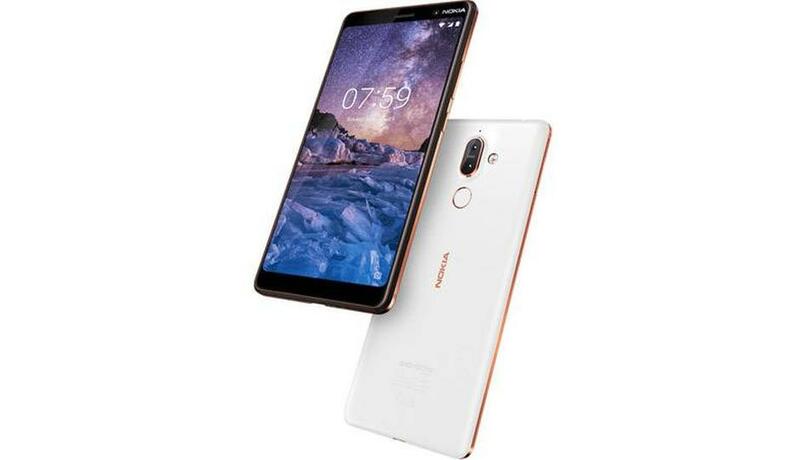 The dual-SIM (Nano) Nokia 7.1 runs Android Oreo, based on the Android One programme. Furthermore, it sports a 5.84-inch full-HD+ (1080×2280 pixels) PureDisplay panel with a 19:9 aspect ratio, HDR10 support, and Corning Gorilla Glass 3 protection. This handset is powered by a Qualcomm Snapdragon 636 SoC, paired with 4GB of RAM. Talking about the camera, the Nokia 7.1 bears a vertically aligned pair of dual rear camera setup. It consists of a 12-megapixel primary sensor and an autofocus with f/1.8 aperture. The specifications for secondary camera goes 5-megapixel secondary sensor with fixed focus and f/2.4 aperture. Notably, the company is also touting two-phase detection and Zeiss optics for the rear camera setup, apart from EIS. Towards the front, the handset sports an 8-megapixel fixed focus sensor with f/2.0 aperture and 84-degree field-of-view. The smartphone has an expandable memory up to 400Gb and 64GB of inbuilt memory. There are a lot of Connectivity options on the Nokia 7.1. Some of the popular ones are 4G LTE, Wi-Fi 802.11ac, Bluetooth v5.0, GPS/ A-GPS, GLONASS, NFC, USB Type-C, and a 3.5mm headphone jack. Also, sensors on the board include an accelerometer, ambient light sensor, electronic compass, gyroscope, proximity sensor, and a rear-mounted fingerprint sensor. The dimensions are 149.7×71.19×7.99mm and weight is 159 grams. This smartphone powered a 3,060mAh non-removable battery under the hood. It will support 18W fast charging, delivering a 50 percent charge in 30 minutes. The company is touting the Nokia 7.1’s real-time SDR to HDR conversion using a 16-bit engine. However, It let users experience “HDR quality entertainment, even when the content is not.” Furthermore, the smartphone is built out of 6000 series aluminum CNC machined frame and a die-cast metal center.